I’ve been driving a LS 600hL for the last week, and have to say, this replacement grille would be my first mod if I owned 4th generation LS — which is surprising given that I usually find Wald products a bit too flashy. 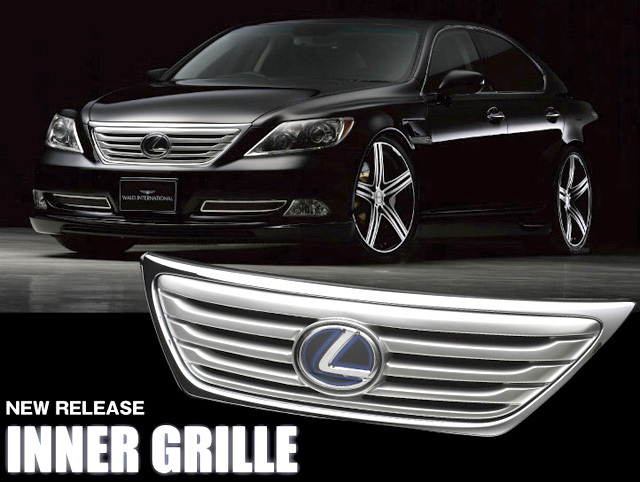 This grille looks like it came direct from Lexus. Jesus built my Lexus: First mod indeed! John: This grill and the stock LS grill look exactly the same to me... Am I missing something?